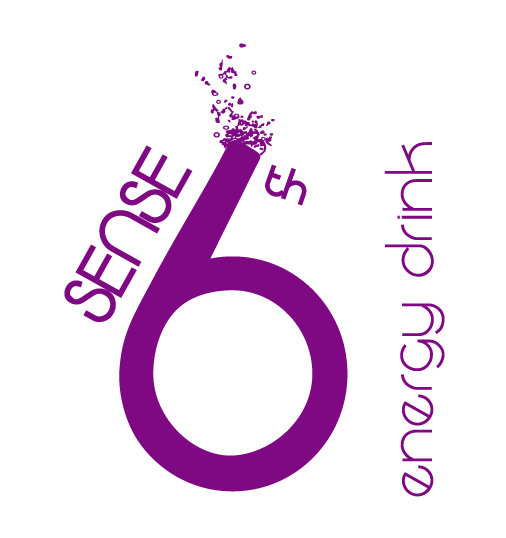 The giron des jeunesses Sarinoises 2019 at Ependes with 6th Sense Energy Drink®. In 2018, the members of the youth of Treyvaux put their trust in our brand for the giron des jeunesses Sarinoises 2018. Given the quantity of energy drinks that have been sold, it seems that people did not run out of energy during the festivities. Convinced by the quality of our products, the 2019 Ependes Committee has reiterated its interest to collaborate with 6th Sense Energy Drink® for the giron des jeunesses Sarinoises 2019 which will take place between June 26 – 30, 2019. The 2019 Ependes Committee is committed to working with local businesses by signing the “j’achète CH” charter. We congratulate them for this commitment and are proud to participate in the celebration of this youth who does not only think to have fun, but also to do it in a responsible way!